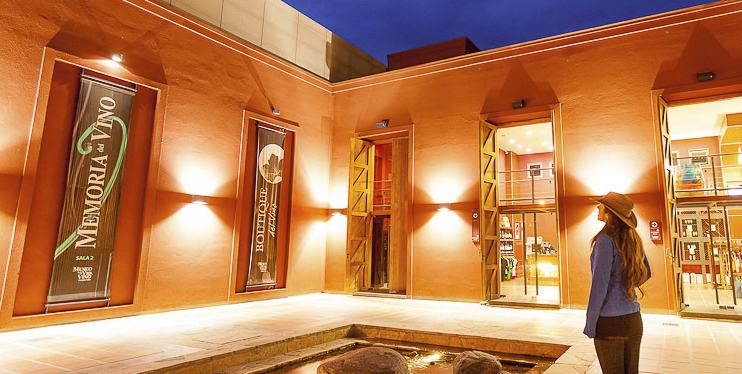 Ranked as the #1 wine bar in Cafayate by TripAdviser.com, Bad Brothers Wine Experience features a wide selection of reasonably priced dishes as well as a selection of excellent high altitude and extreme altitude wines created by Argentine winemaker, Agustin Lanus. Located in a renovated adobe house half a block from the main plaza, Bad Brothers offers a relaxing environment with great wines, music and food to pair with your wines. 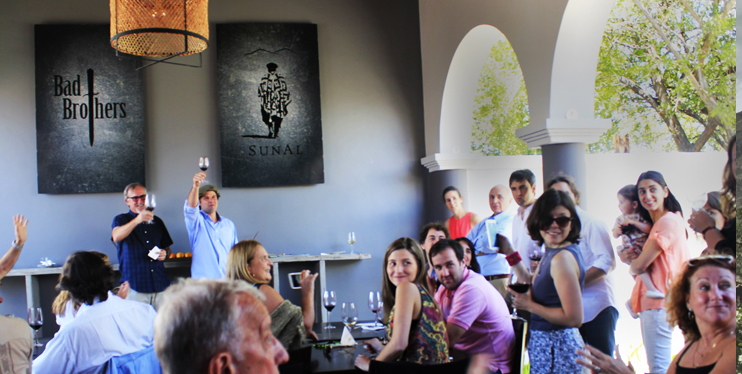 On Monday through Saturday you are invited to enjoy Cafayate's only Extreme Altitude Wine Tastings at 11:00, 2:00, 4:00 and 6:00 pm. 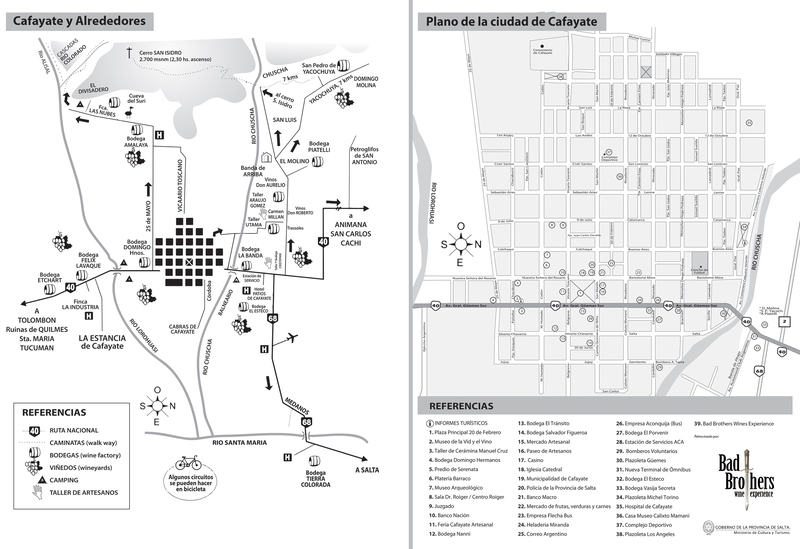 Location: Calle Camilia Quintana de Nino #63, Cafayate (half block from the Main Plaza). 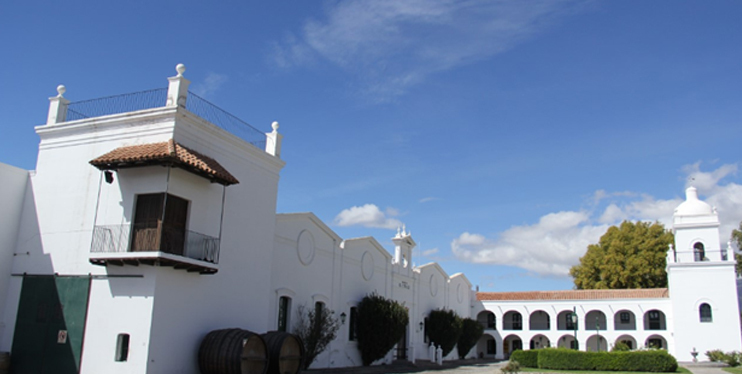 Chato's, opened in 2008 by Eduardo “Chato” Cruz, is Cafayate’s original wine bar, a cozy hideaway to sample wines from a number of local bodegas by glass or by bottles. A selection of picadas from local providers are available, including a vegetarian option. 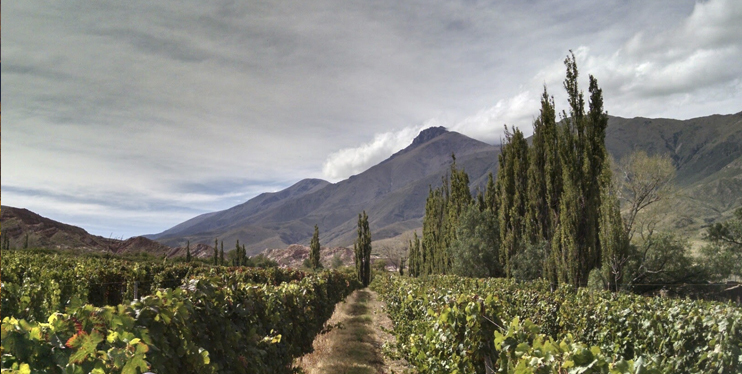 Local knowledge: Chato, who is also fluent in English, is now also offering personalized tours of Cafayate’s wineries. 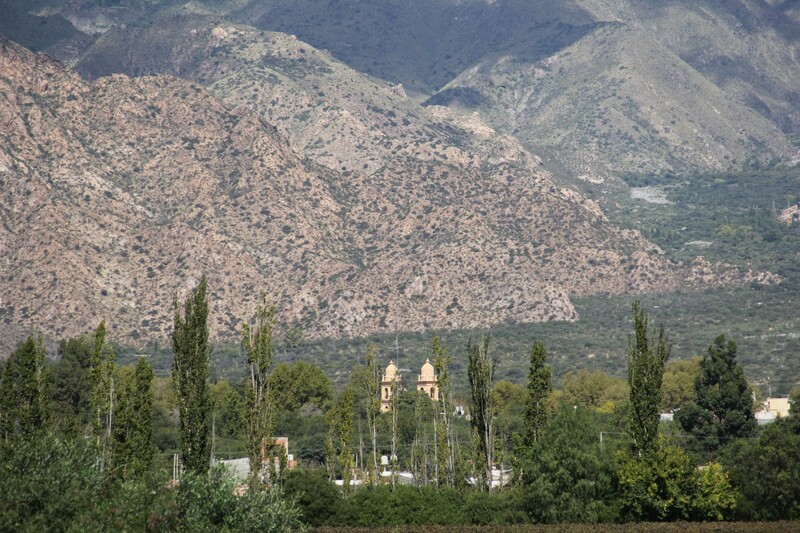 Few people know more about Cafayate’s bodegas than Chato, and no one offers a more informative, or entertaining tour. Hours: 7 p.m. every day to about 10 pm. Personalized tours available during the day. Location: Ntra. Sra. Del Rosario 132 - CP 4427 (across from Banco Nacion just off the Main Plaza).